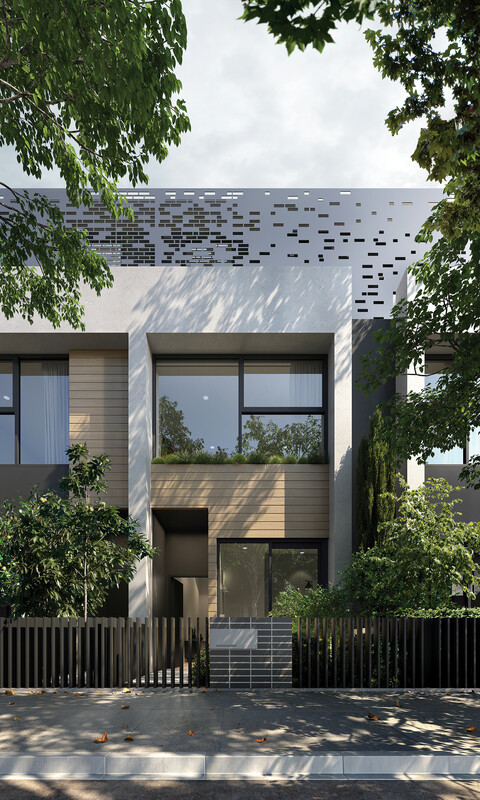 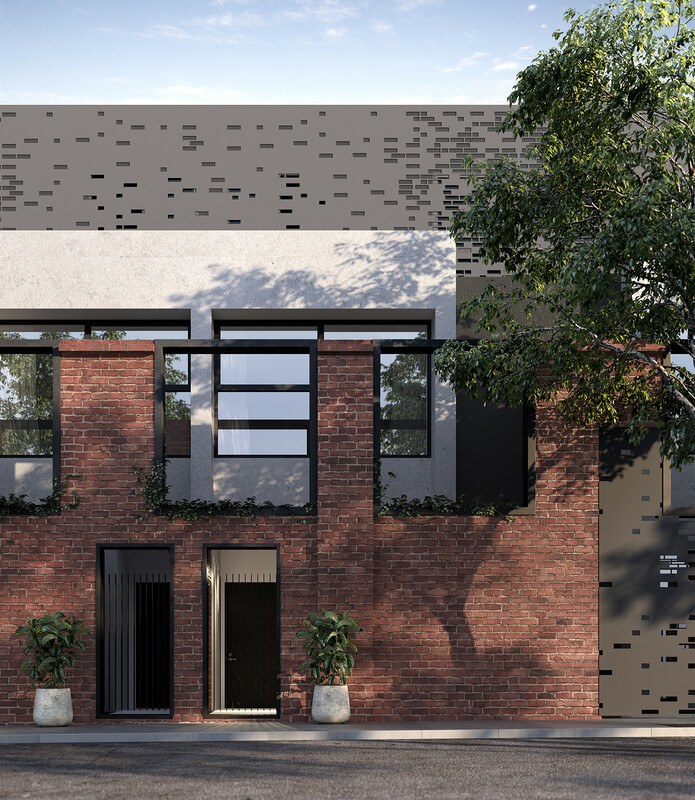 Heritage meets contemporary Brunswick terrace homes. 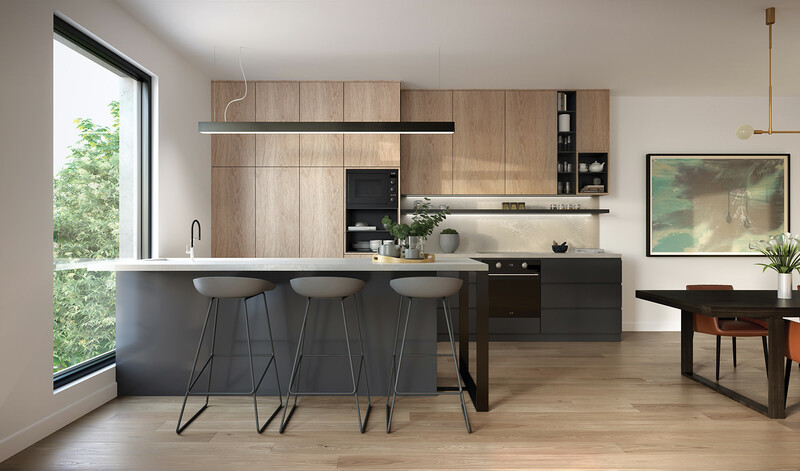 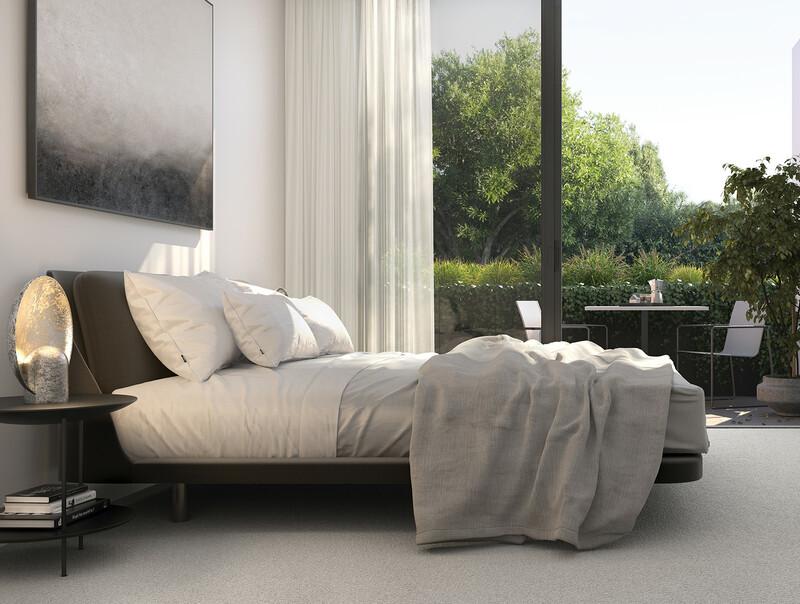 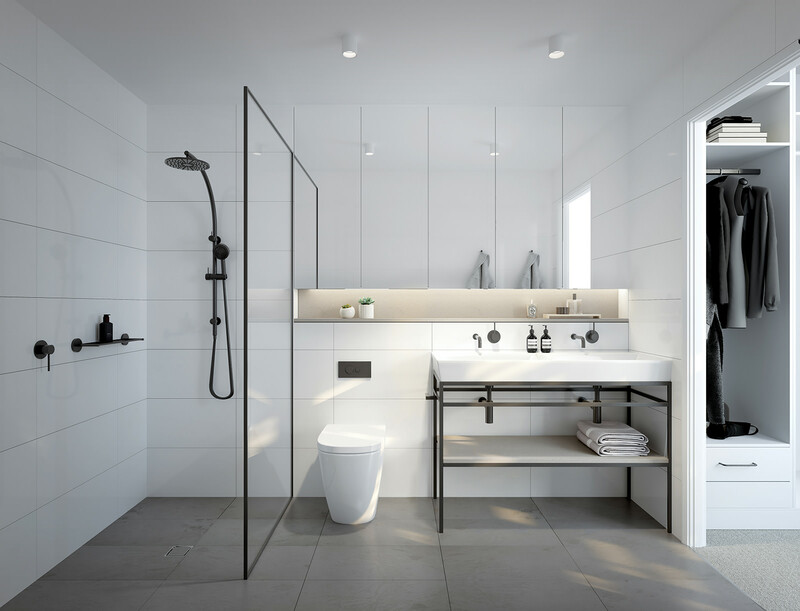 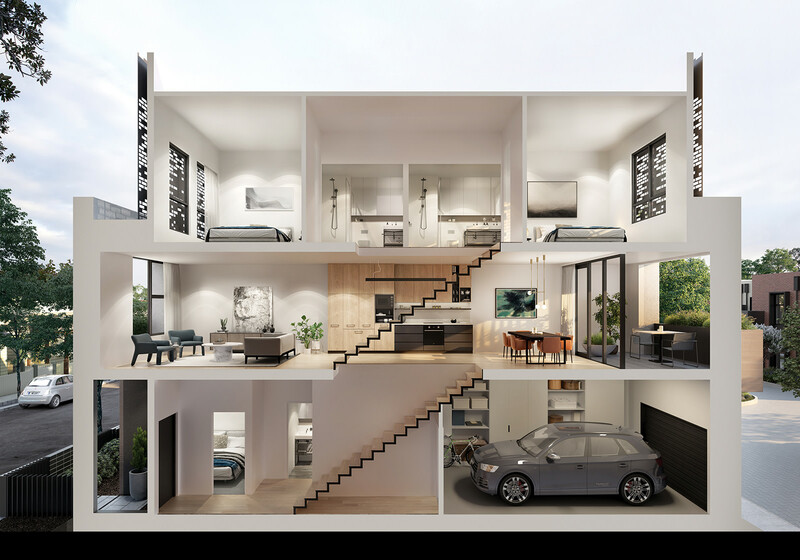 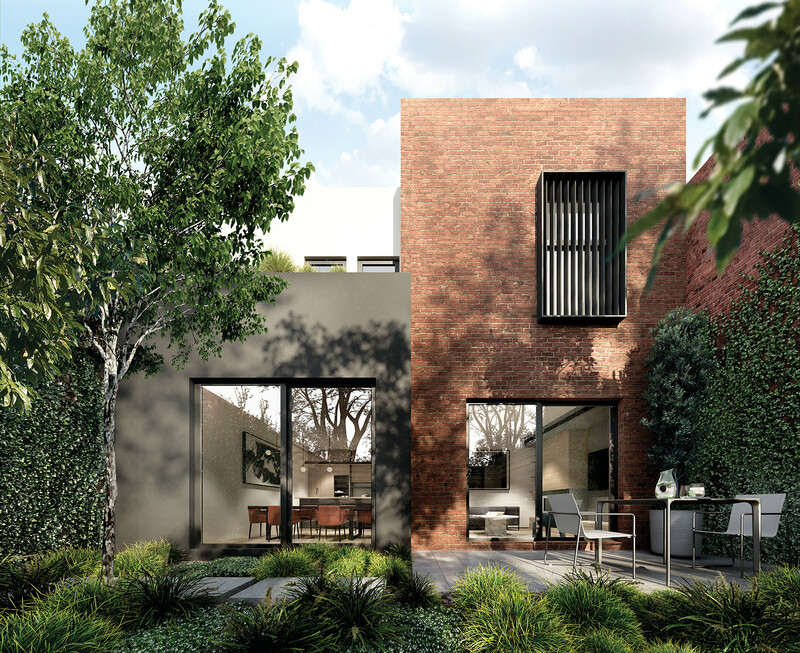 Come home to genuine character, a strong sense of community and simply brilliant contemporary residential design. 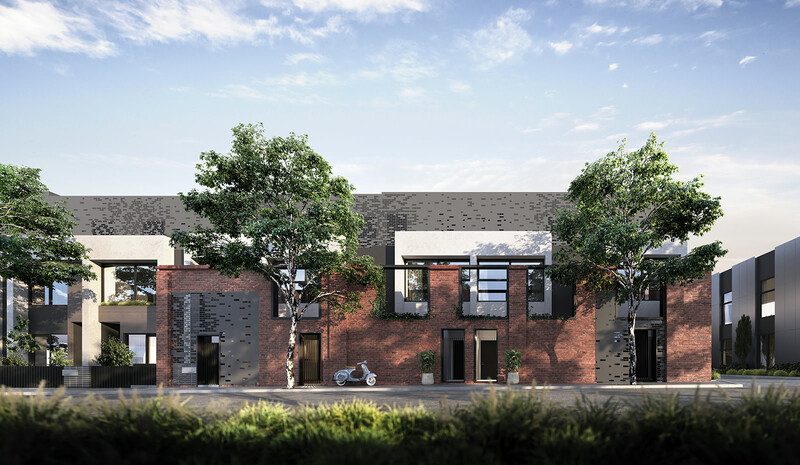 Embracing the charm of its industrial and artisan heritage, Flockmill invites you to discover a superb collection of two and three storey terrace homes, carefully designed around a leafy communal precinct, and sensitively nestled in a neighbourhood suffused with a strong local identity. 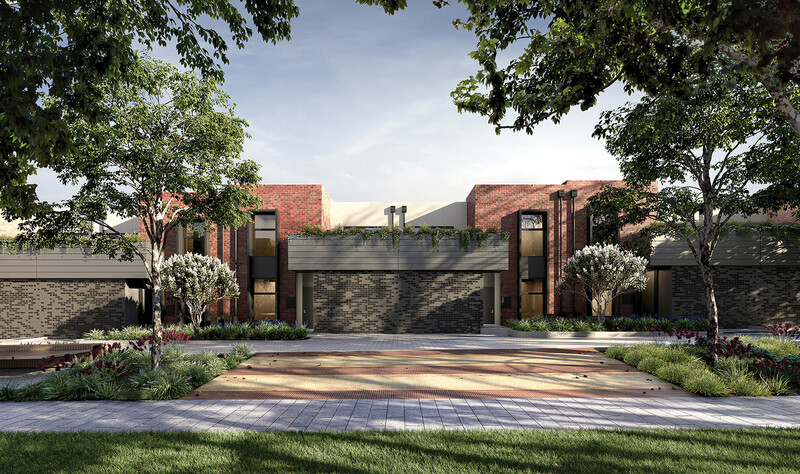 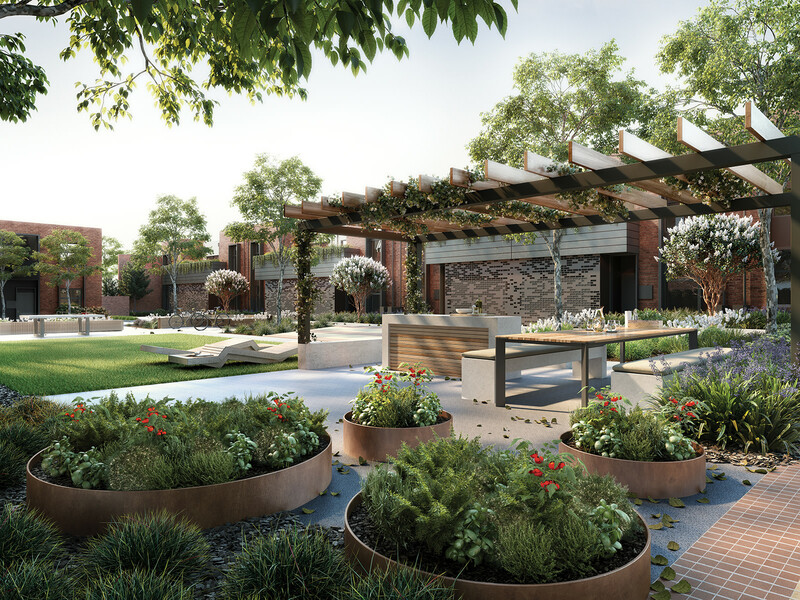 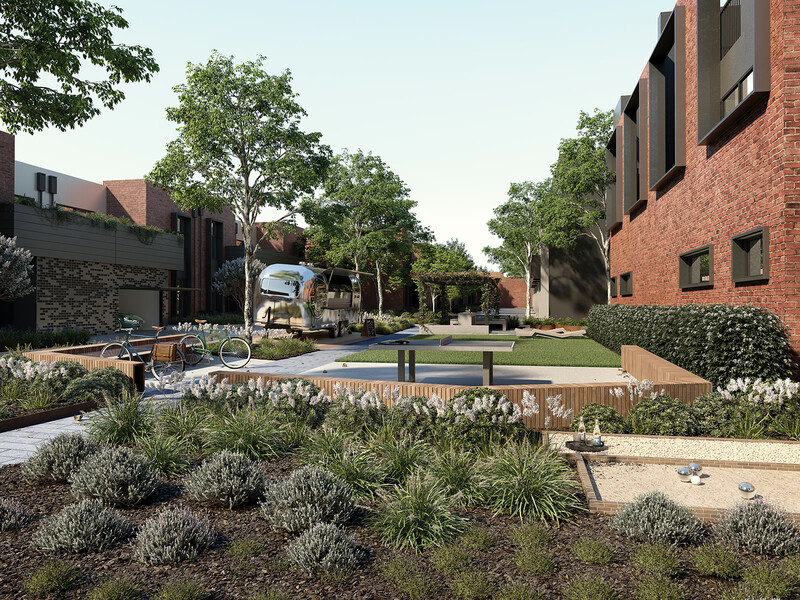 Named after the flocking mill that began life here nearly one hundred years ago, 58 outstanding homes with exceptional amenity and quality introduce a new chapter in the story of Brunswick. 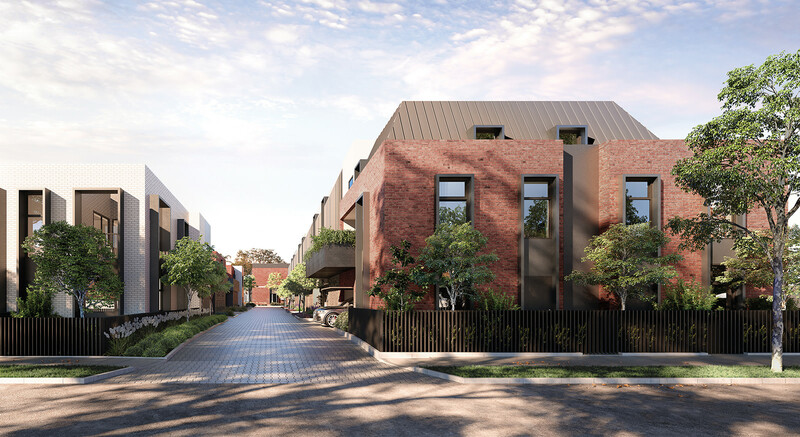 Immerse yourself in a refined pocket of an eclectic community, brimming with life, overflowing with shops, cafes, bars and public facilities, and all just a stone’s throw from the Melbourne CBD.